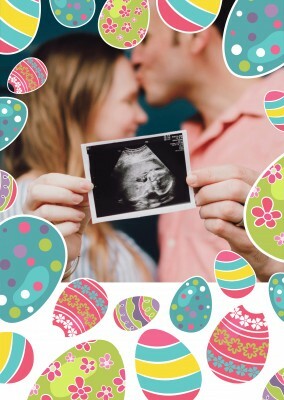 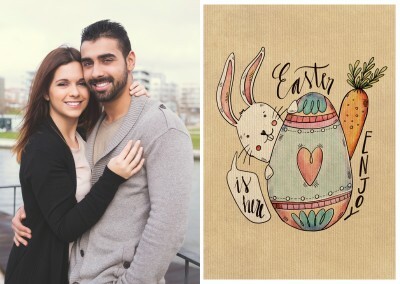 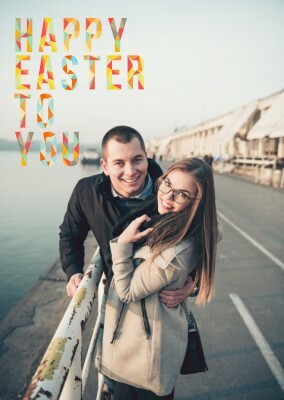 Do you want to let your loved ones know that you're thinking about them this Easter? 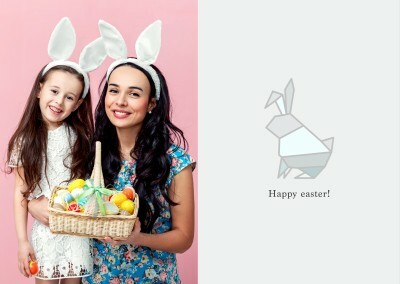 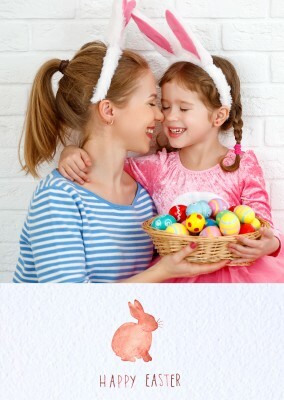 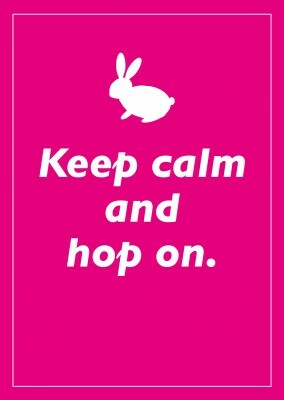 How about doing it with a personal touch and a charming bunny? 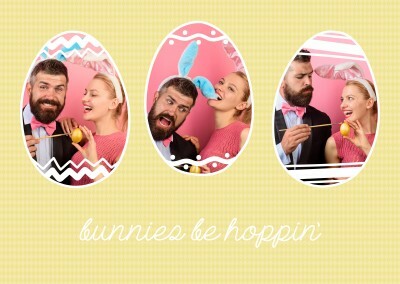 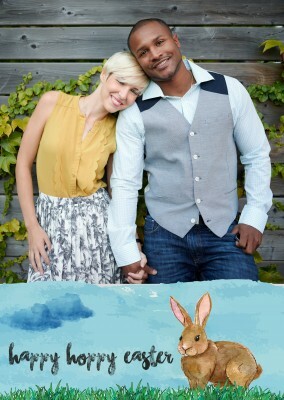 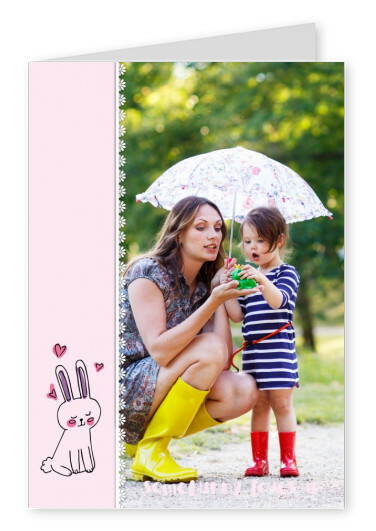 Look no further than this spectacular Some Bunny Loves you card! 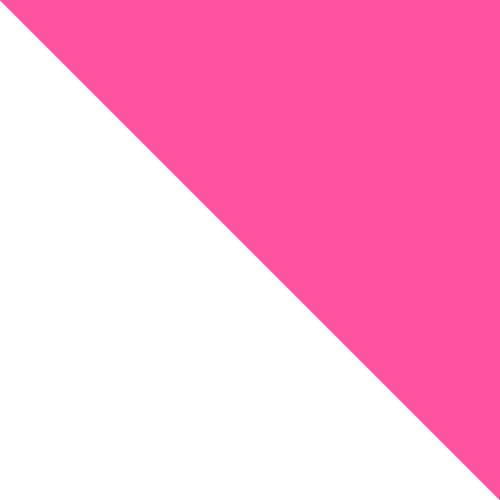 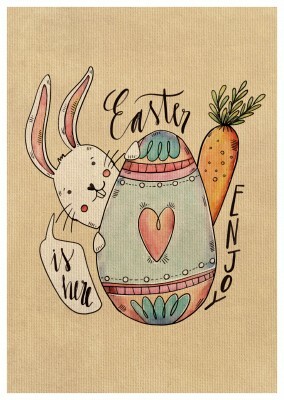 It's got a cute little bunny on the left side with hearts emanating from it to show that it's only got love on its mind. 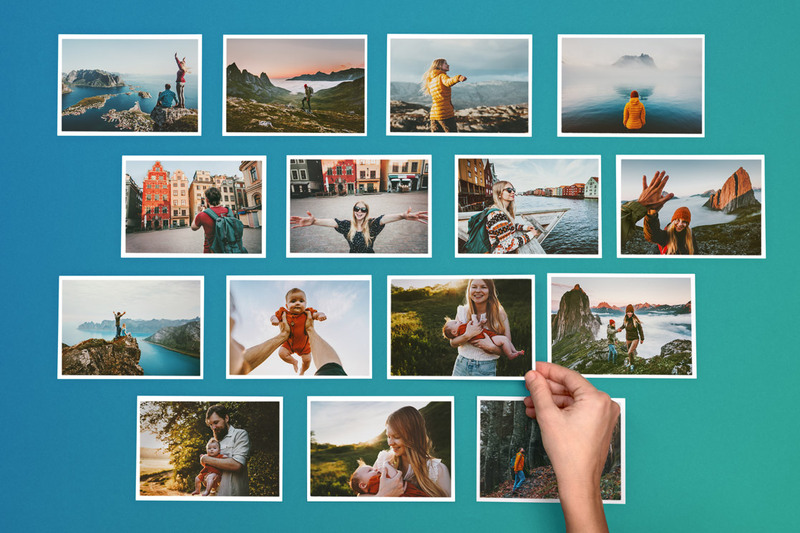 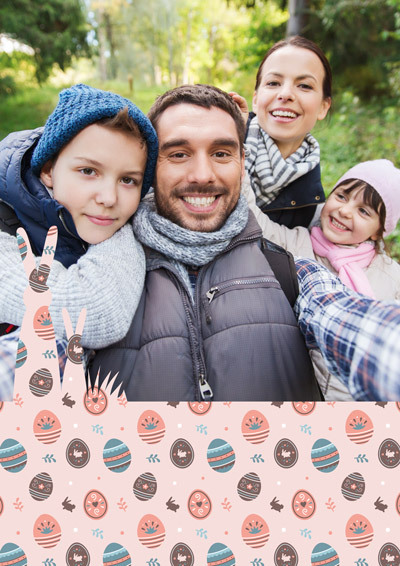 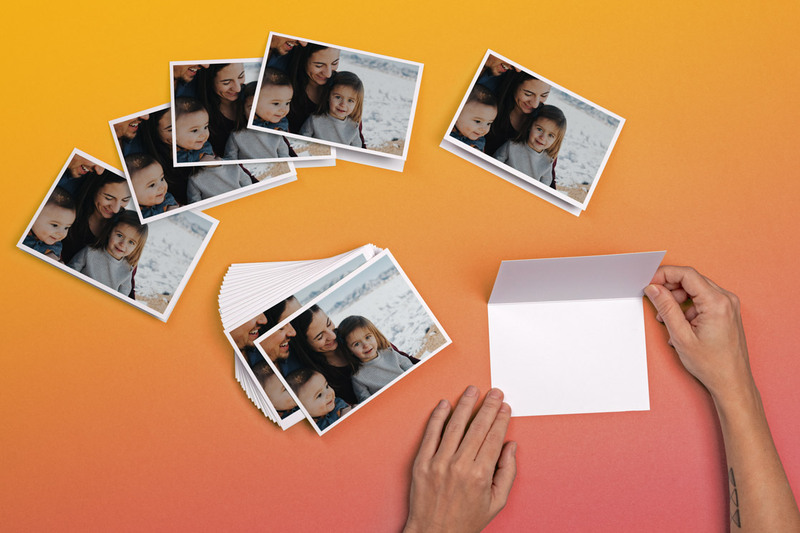 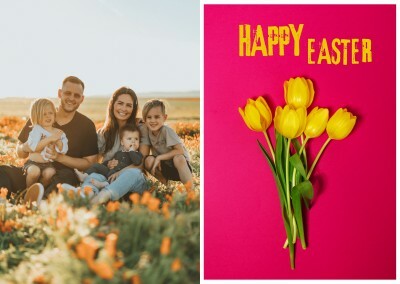 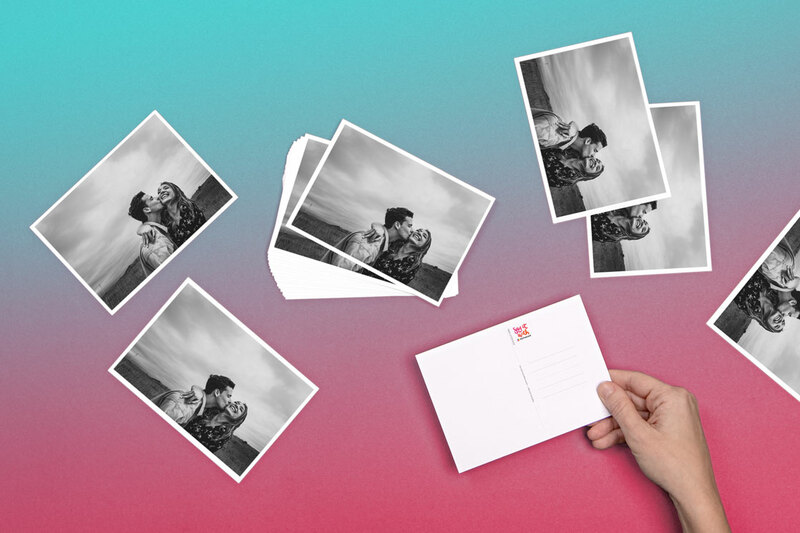 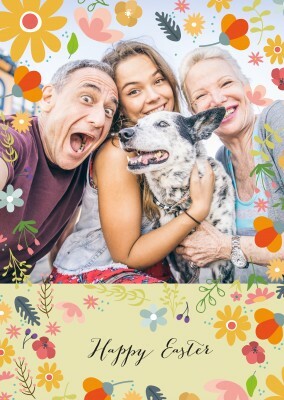 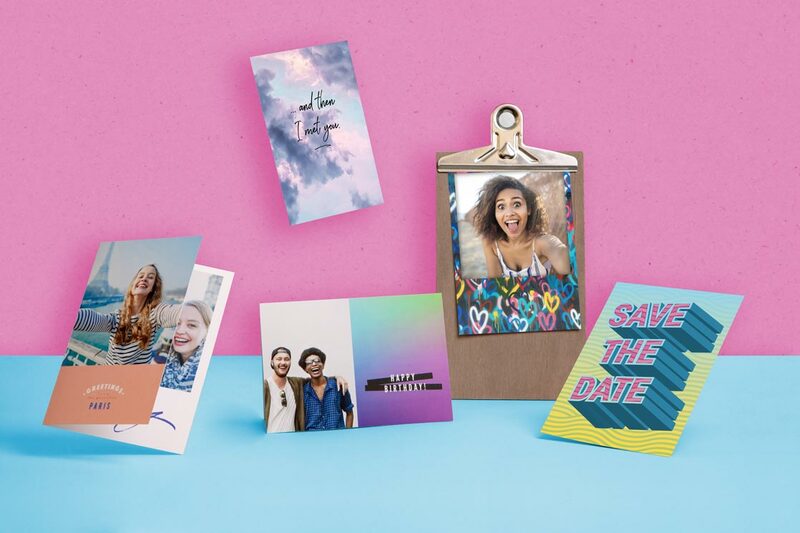 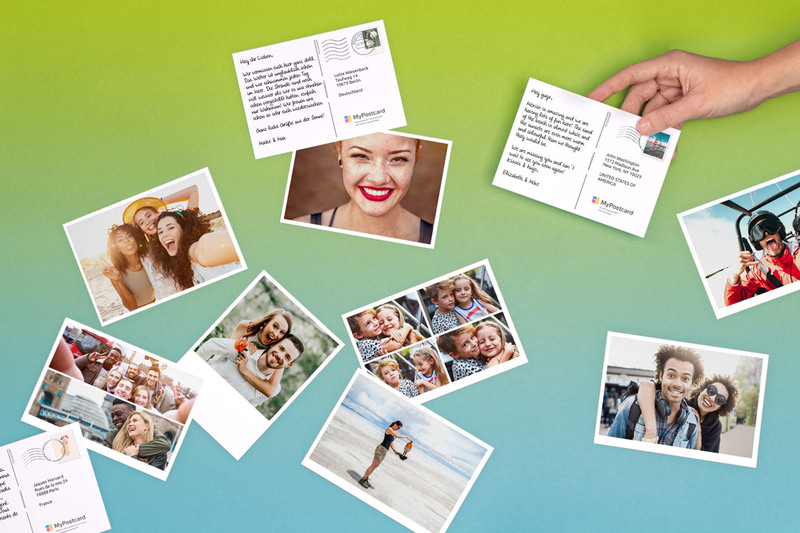 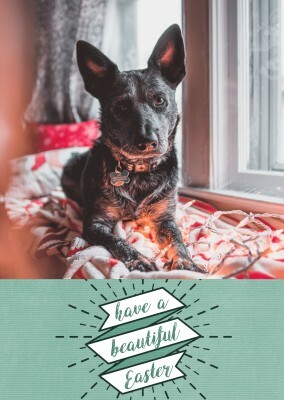 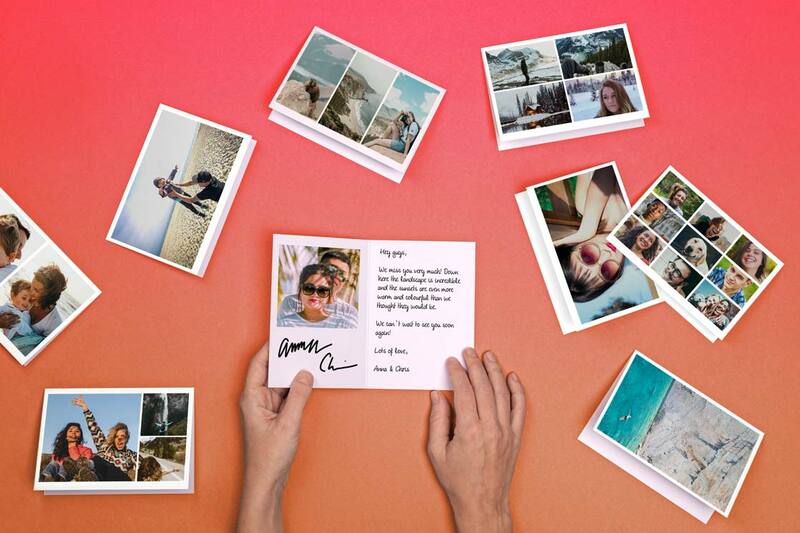 The left side borders beautifully a photo that you can choose yourself to make this card representative of the person or people you care about. 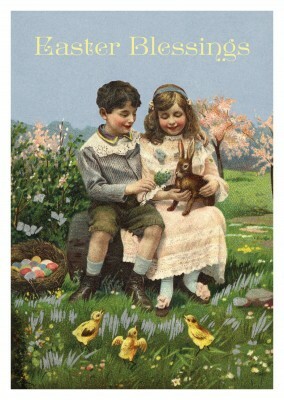 And at the bottom is an adorable message, "Some Bunny Loves You." 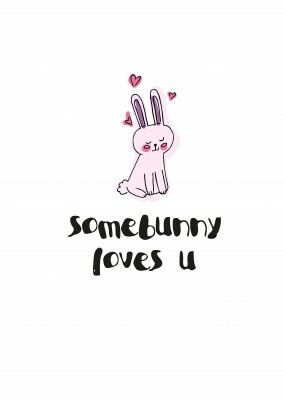 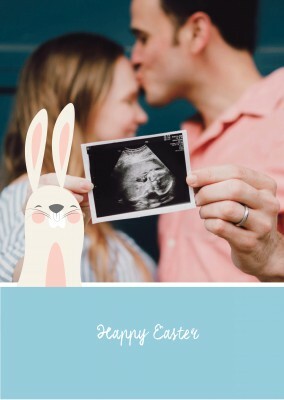 Anyone who gets this card will begin to swoon as they see that enamored bunny and the photo you've chosen to accompany this Some Bunny Loves you card. 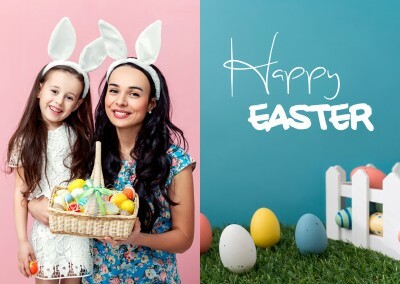 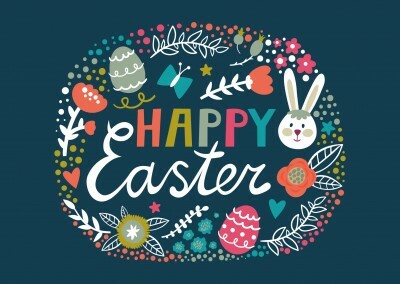 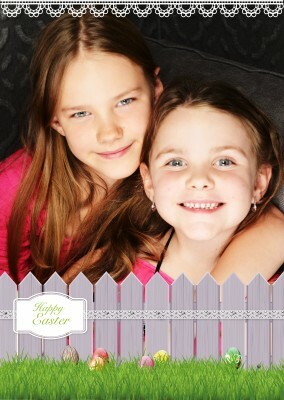 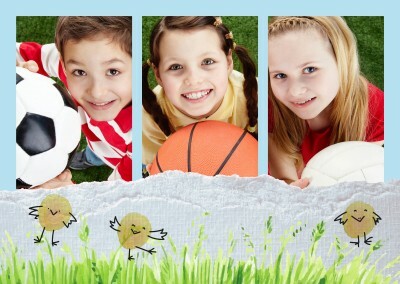 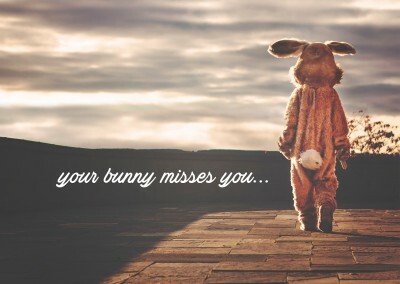 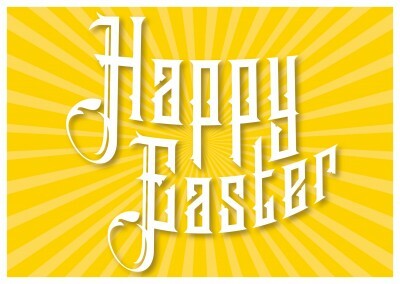 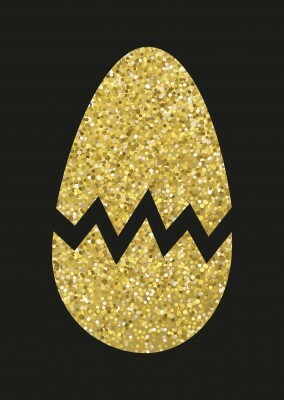 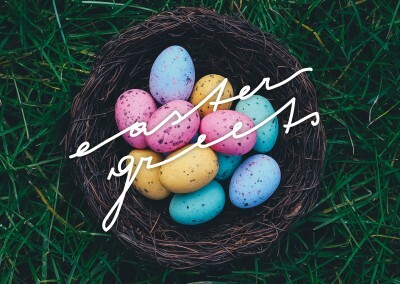 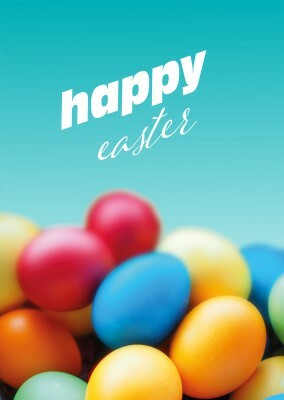 They'll feel happy this Easter season that they are still in your thoughts. 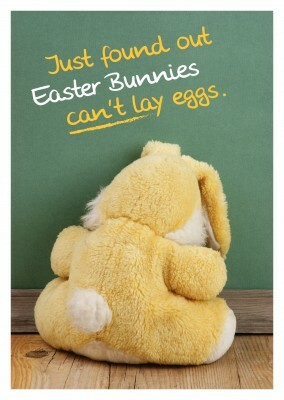 And they won't be able to avoid feeling loved and cared for. 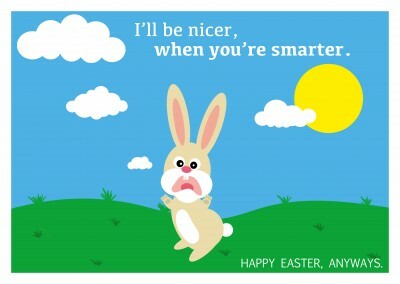 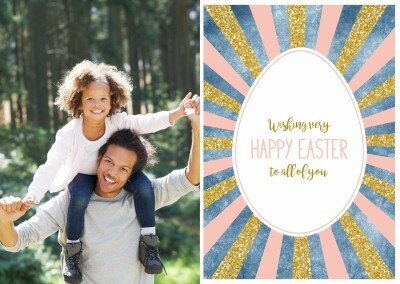 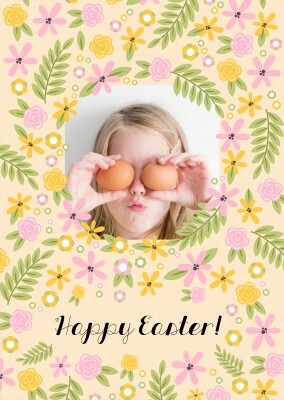 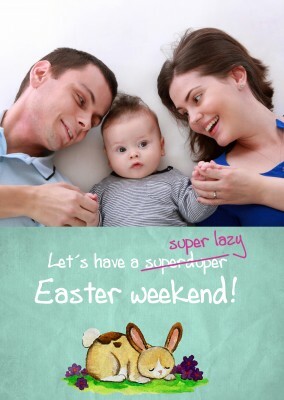 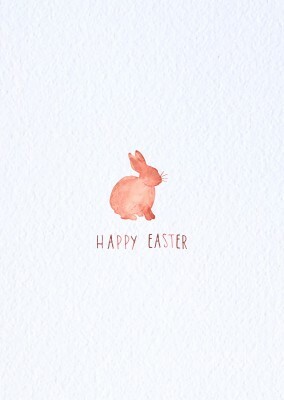 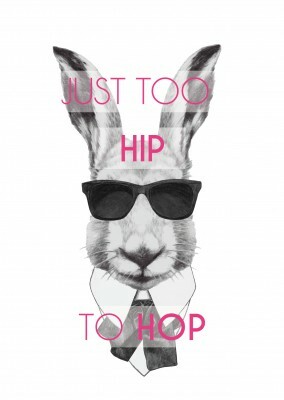 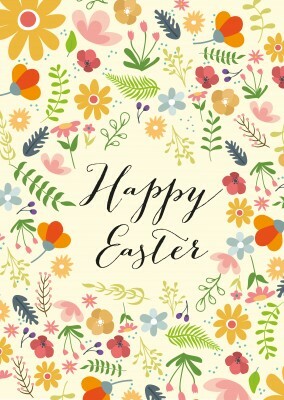 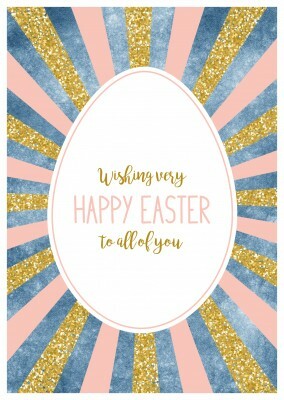 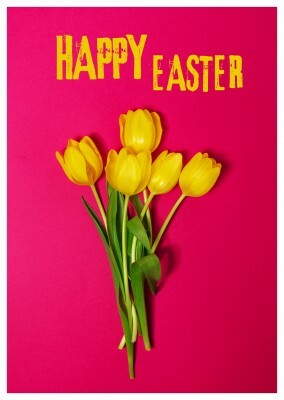 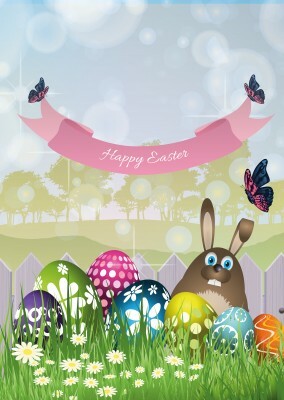 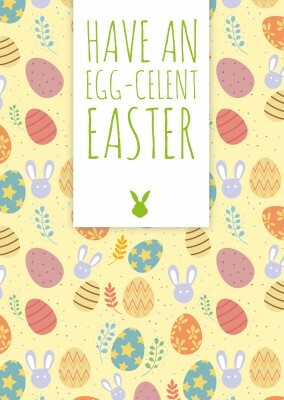 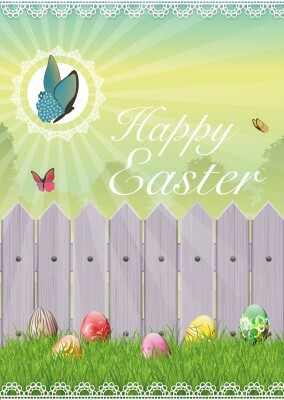 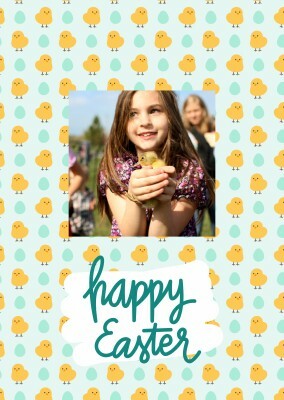 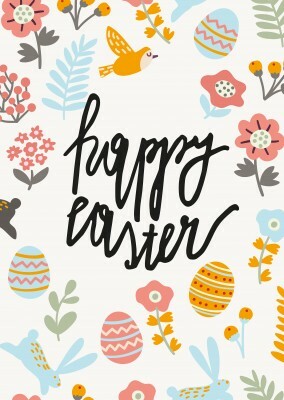 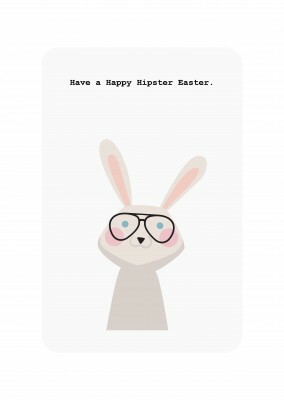 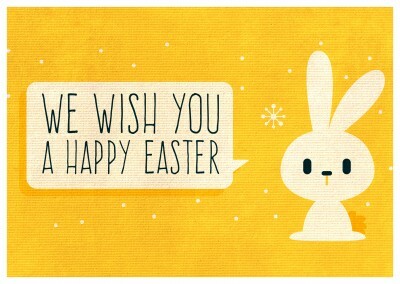 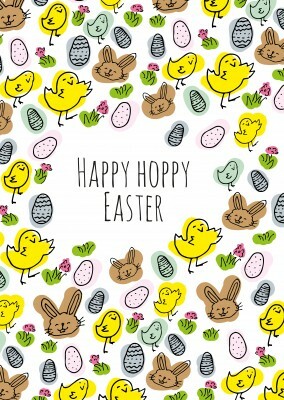 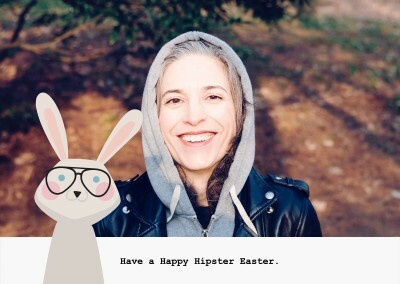 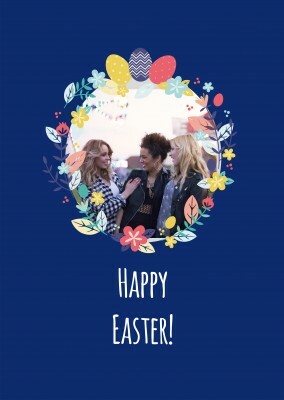 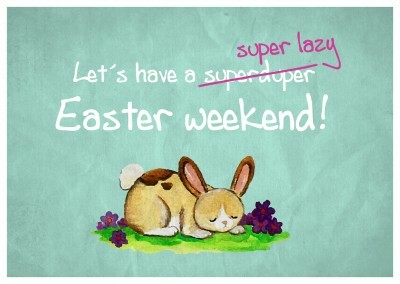 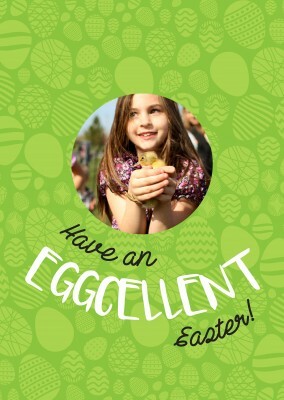 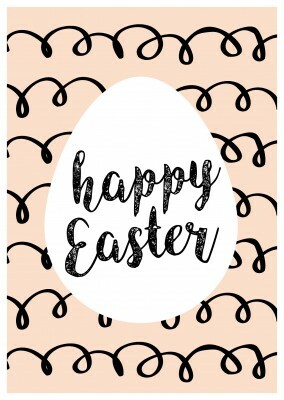 Begin the Easter festivities by sending all your pals this Some Bunny Loves you card!